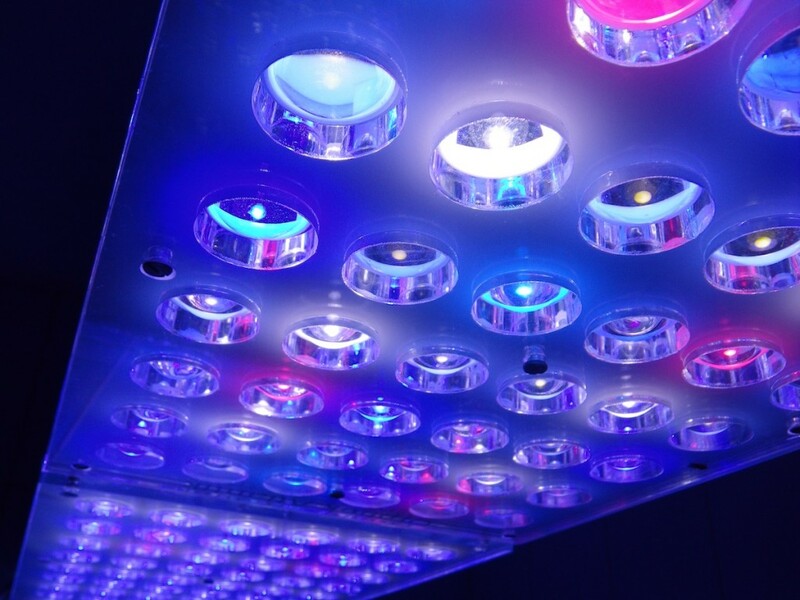 The long term success and health of the inhabitants of your reef aquarium depends on you. Proper planning and equipment selection makes reef care much easier to manage and quicker to perform. This leaves you more time for your real goal, enjoying your reef aquarium. 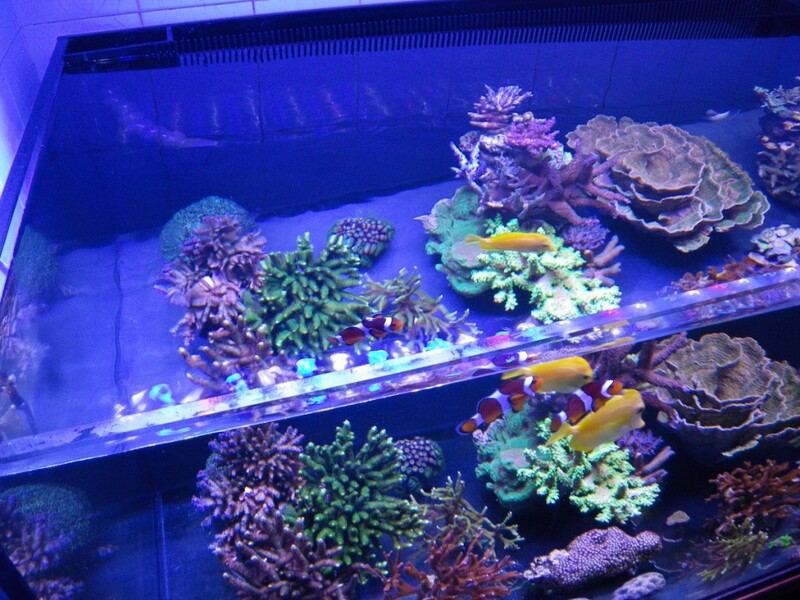 The maintenance of your reef aquarium should follow a regular and logical pattern. It is much easier to divide the tasks into daily, weekly, and monthly segments. 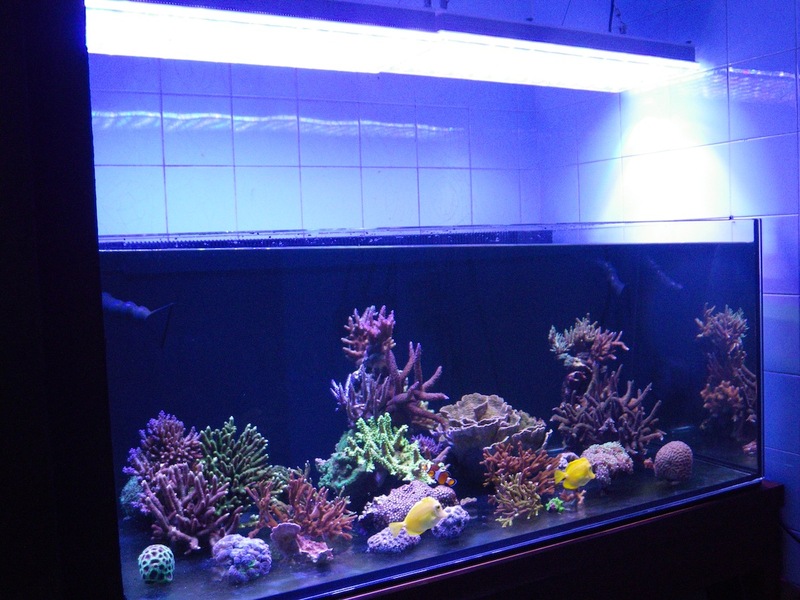 The tasks should also include equipment checks, probe calibration, feeding, water testing and adjustments to the skimmer, calcium reactor and other equipment you may be using on using in your reef aquarium. The information that is presented below are guidelines suggested by Orphek to help you achieve success with your reef aquarium, whether it be your first reef aquarium or an upgrade to a larger tank. When choosing an aquarium it is more important to consider length and width more so than depth. Deep tanks also make cleaning and maintenance a little more difficult for you. A large surface area increases the air exchange rate at the surface and provides a quick escape for CO2 which can and will drive pH levels down. In this case, bigger is better and the larger the aquarium is, the more stable water parameters will be. We recommend buying a tank with a built in overflow with return bulkheads installed to ease plumbing work and minimize clutter in the tank. Hang on overflows are prone to be problematic and require constant removal of air from the “U” tube siphons. Sumps are highly recommended for reef aquariums. 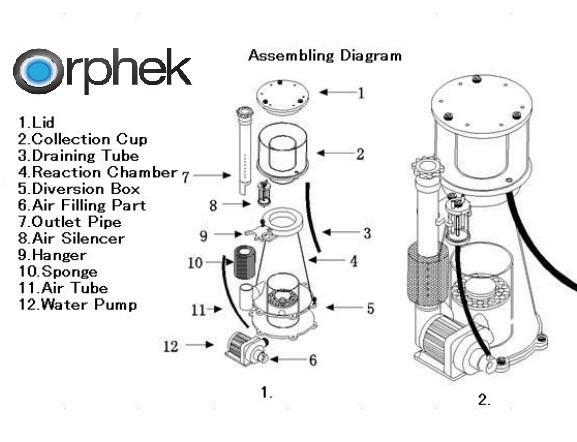 They increase the overall water volume of the system and offer a place for your protein skimmer, reactors, and other accessories you intend to use. Sumps are also available with built in refugiums which aid in lowering dissolved waste in the aquarium. The minimum sump size should be at least 15% of the total volume of the tank. For sumps with refugiums the size should be increased. A protein skimmer will be your most important tool in your reef aquarium. 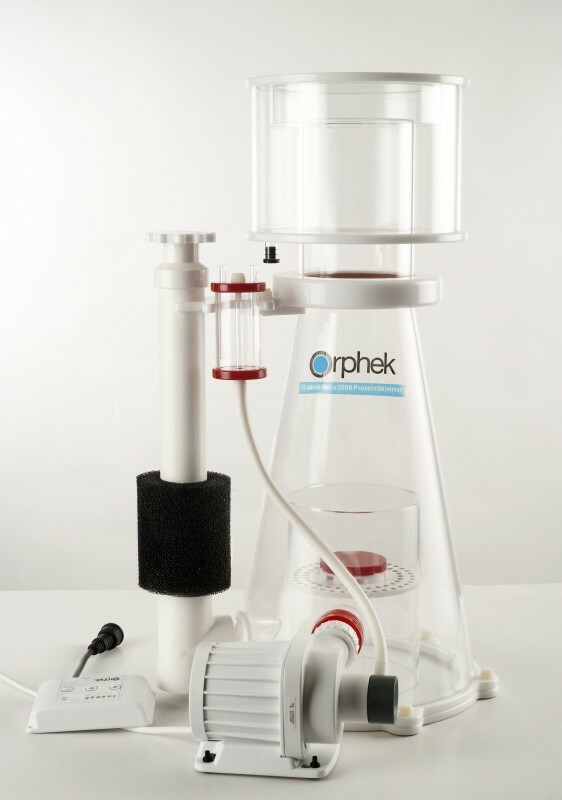 Protein skimmers remove dissolved waste and organic matter from your system and thereby reduce nitrate and phosphate levels which can lead to unwanted nuisance algae growth. Do not skimp here; buying a cheap inefficient skimmer just to get running will cost you more money in the long run once you find out the skimmer you purchased is not efficient for your tank. Buy a skimmer rated for at least 1 ½ times the volume of your tank. 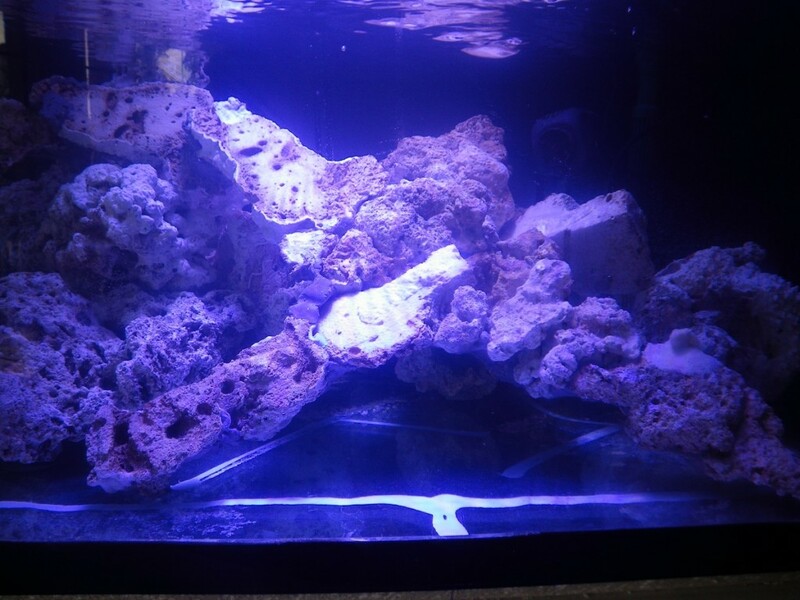 You can set up your reef tank with or without substrate but we highly recommend the use of aragonite-based substrate as it offers a greater surface area for beneficial bacteria and also helps to keep the pH stable. 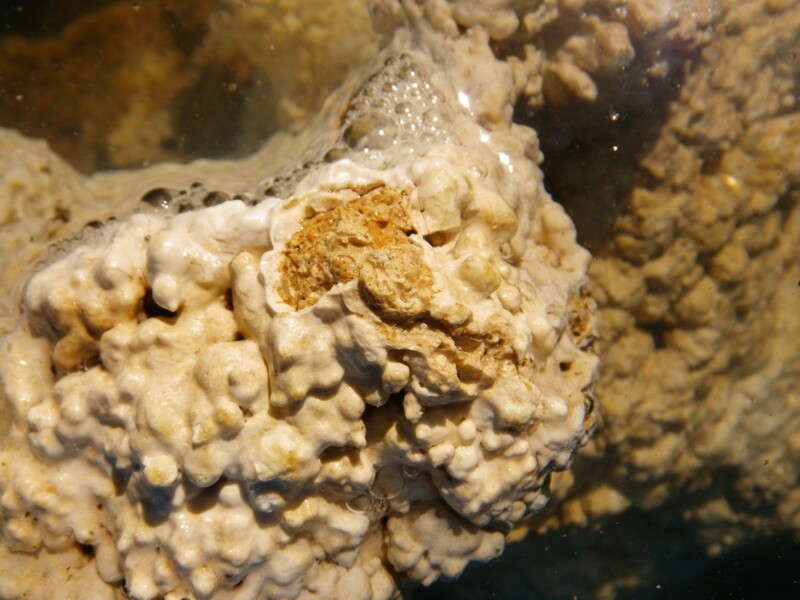 Aragonite (coral sand) dissolves slowly in seawater releasing calcium ions and carbonates that help maintain a proper pH and alkalinity for good coral growth. Corals cannot grow without the presence of carbonates as they must be present to build their stony skeletons . As the substrate matures it takes on the characteristics of “live sand” that will be inhabited by millions of micro-organisms. These creatures promote a successful aquarium by aiding the biological filter to process nitrification and consumption of decomposing food. The substrate will also provide a natural habitat for small worms and crustaceans that help clean the sand from detritus and play a delicate role in the ecosystem’s food chain. The main purpose of live rock is their colonization of large amounts of beneficial bacteria which include nitrifying and denitrifying bacteria, macro algae, sponges, worms, and other useful invertebrates. These organisms all contribute to healthy water parameters and contribute to the natural food chain in the system. Live rock also has a great aesthetic appeal and offers a place to secure your corals and create safe havens for shy fish. As a rule, you should plan on at least 2.2 pounds of live rock for every 2.6 gallons of aquarium water. The exact amount will vary depending on the type of rock you choose as some types of rock are lighter due to their physical makeup. So as a rule, live rock should occupy approximately 40% of a tanks volume. A type of rock called Marco Rock is becoming a favorite among reef aquarists. It is pre-cycled and free from any nuisance pests. With the addition of some “seed” rock, colonization of Marco Rock is quick. It is also very porous and comes in a nice variety shapes to simplify the building of bommies or reef walls. 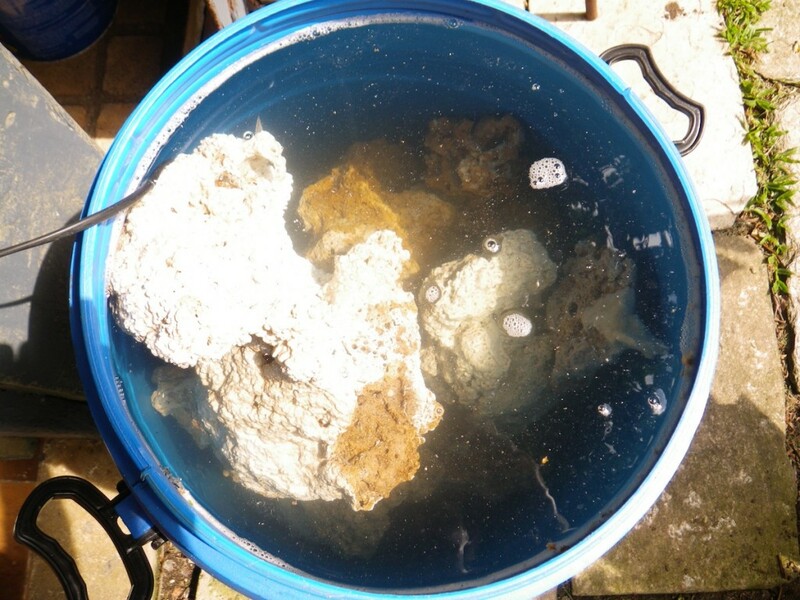 Uncured live rock must be fully cured before you can add any fish or invertebrates to the system. The curing process initiates the nitrogen cycle and typically can take 1 to 4 weeks depending on the type of rock and method of curing used. During this process ammonia levels will rise significantly until a sufficient colonization of beneficial bacteria have developed. Protein skimmers should be used during this process as waste will accumulate quickly. Maintaining water parameters will be one of the most important tasks to perform on your reef system. If water parameters are allowed to fluctuate or not kept at recommended levels, both corals and fish will have adverse reactions. When purchasing test kits, buy brands known for their quality and accuracy. After a month of testing and dosing you should get a good idea of the amount of dose per additive to maintain your desired water parameters. The water parameter chart below are suggested water parameters levels for a successful reef tank. Naturally you want to choose healthy fish and invertebrates for your reef tank. Purchase your stock from a reputable dealer who has a good knowledge of fish and invertebrates and what is required for their care. Choosing compatible animals is of utmost importance as all animals must live in harmony with each other. Animals requiring special care or feeding should be avoided unless you plan on religiously dedicating the time to do this. 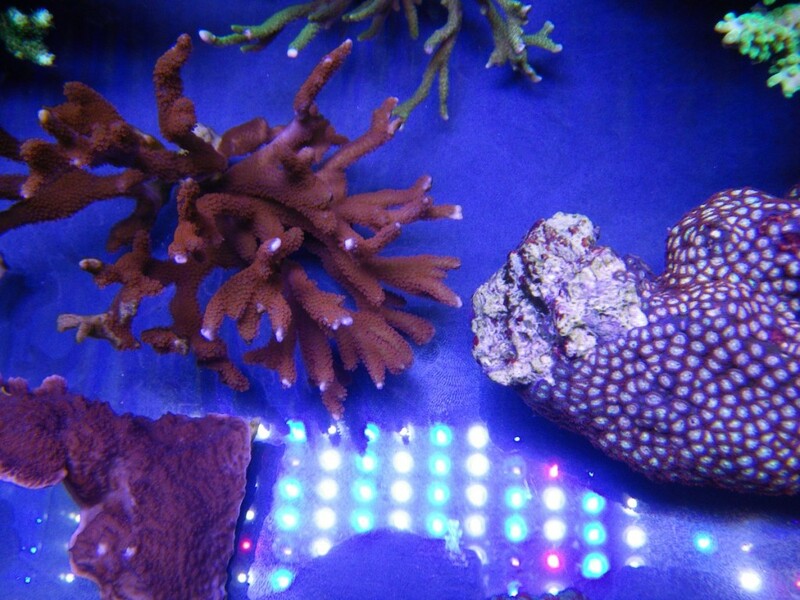 Corals must be selected carefully so they are compatible with each other long term. Corals of the Euphyliid family are known to be very aggressive in terms of allelopathy. These close must be kept at a distance from other corals as they shoot out sweeper tentacles in the evening which have a very potent sting. Other types of corals use chemical warfare such as members of the Palythoa family. 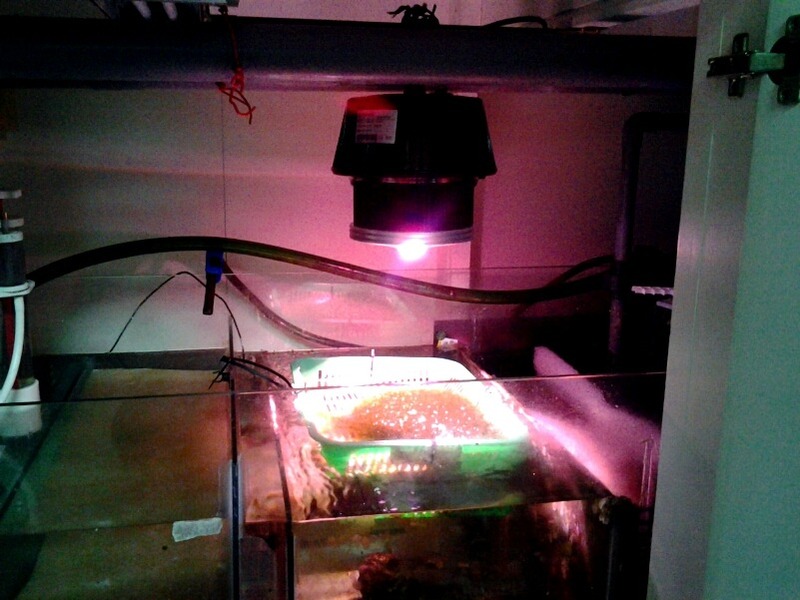 Proper lighting for corals and other photosynthetic animals is likely the most overlooked piece of equipment for the reef system. 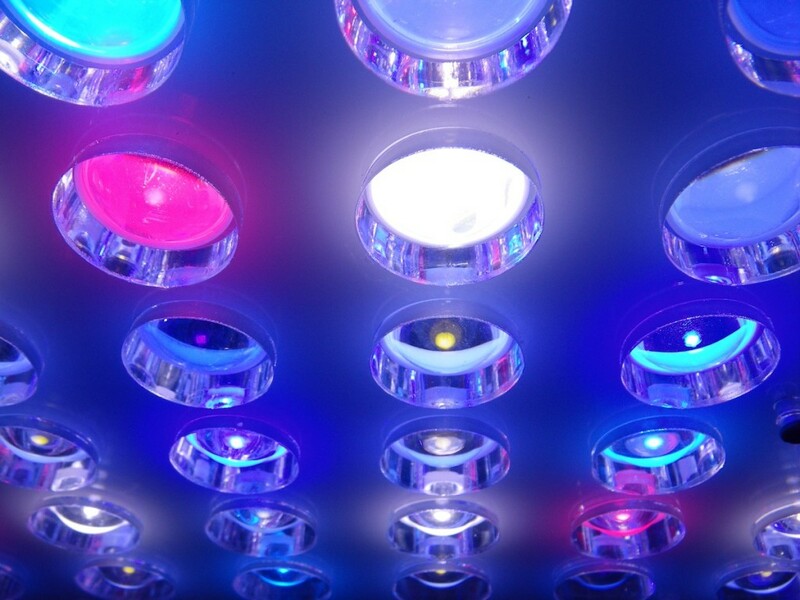 The boon now days is strongly shifting to LED lighting as it offers high intensity and reduced energy and maintenance costs. Forums are a good source of information where you can learn from other peoples mistakes and also share your knowledge. It is also a place to place a poll on equipment to get user reviews of a particular piece of equipment you intend to buy. The beauty of this hobby is that we can share our success stories as well as our failure stories which will all help improve our success in this hobby.